Can I claim childcare costs as a business expense? This post could could stop you from getting into trouble! Last week I got into a debate with a self-employed friend: she was convinced that as a sole trader she could consider childcare to be a business expense. After all, she needed the childcare to be able to work. On the other hand, I was almost certain that in the UK, HM Revenue and Customs (HMRC) don’t consider childcare to be a business expense. Unfortunately, childcare costs paid by a sole trader would not be considered wholly and exclusively for the purpose of the trade and therefore would not be tax deductible. As a sole trader it may however be possible to claim Working Tax Credit, which does include a childcare element. 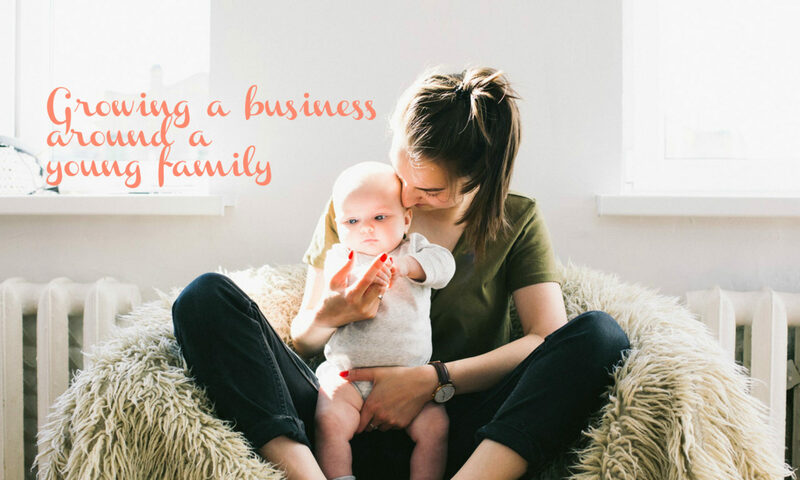 Although this might be basic stuff for some people, there are many mums who aren’t making enough money to pay an accountant to advise them and could be totally unaware that childcare can’t be claimed as a business expense. And you could have problems (and a hefty repayment to make) if HMRC found that you’d added childcare to your business expenses in error and paid less tax as a result. If you’re not sure just what is allowed as business expenses, take a look at this leaflet. You might be surprised! If this post was helpful, let me keep you up to date with new posts by joining my mailing list! I’ll also send you a copy of my e-book Running a business around a family: 9 steps to success.